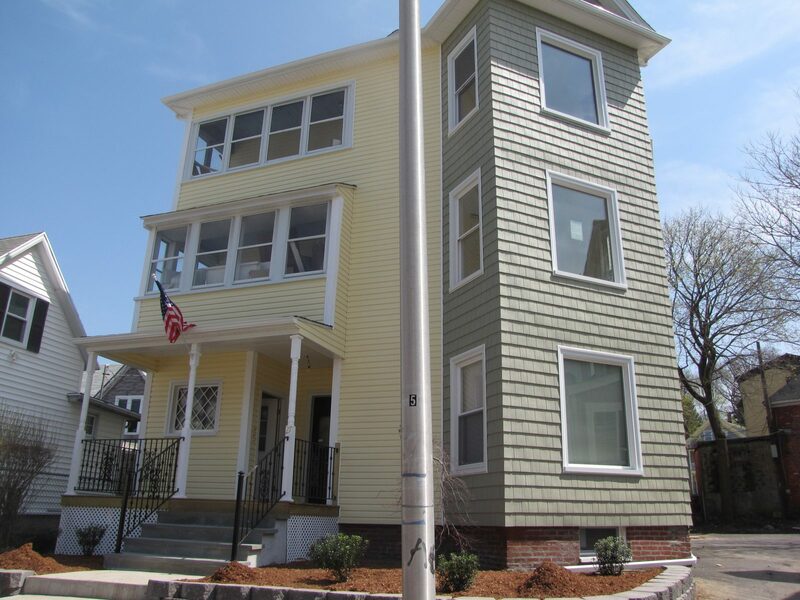 Massive three-family located right around the corner from Clark University. 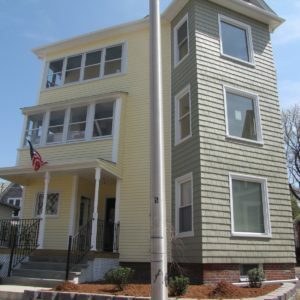 This property needs nothing, as it was fully renovated – including plumbing, electrical, mechanicals, kitchens and baths, and all cosmetics – in 2009. Each unit has five bedrooms and two full bathrooms, with laundry in each unit. It has a strong student rental history without vacancy. There is ample paved off-street parking behind the building. Building is fully tenanted through May 2017 with renewals pending.